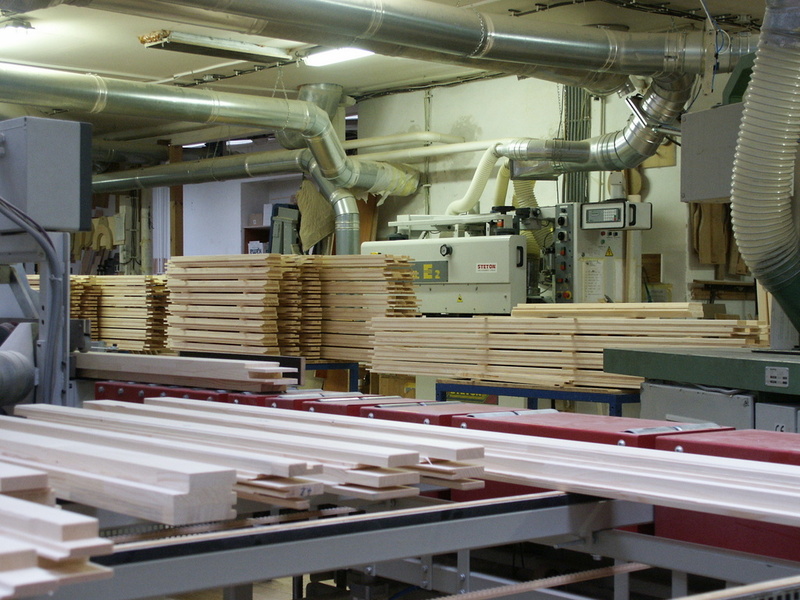 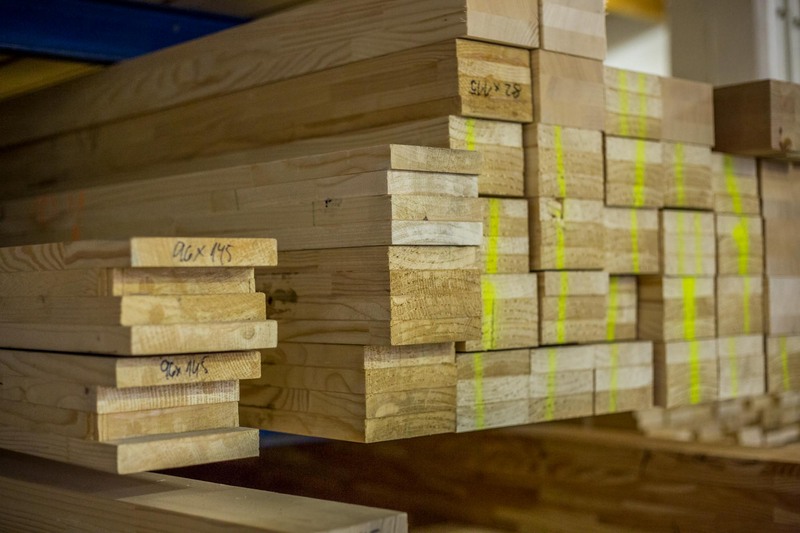 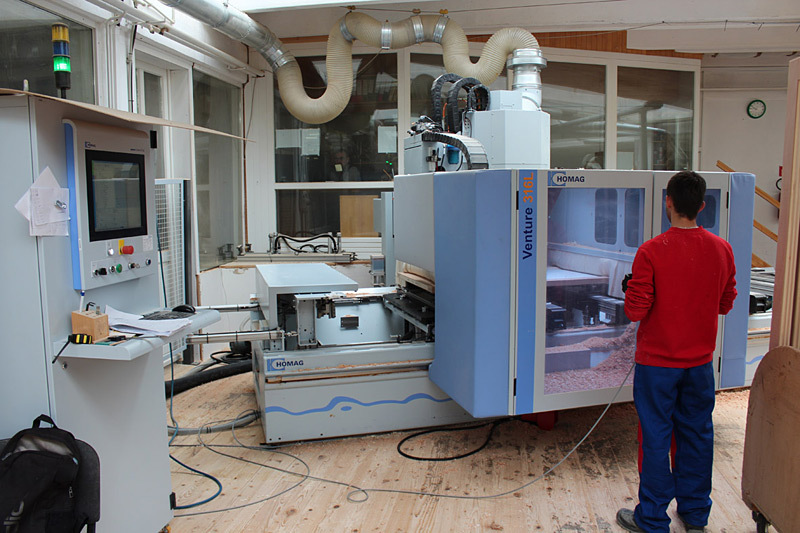 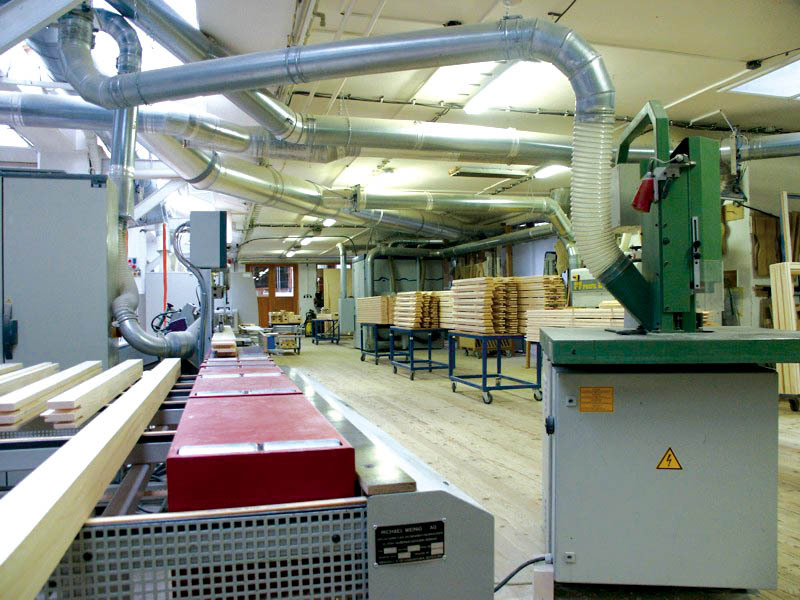 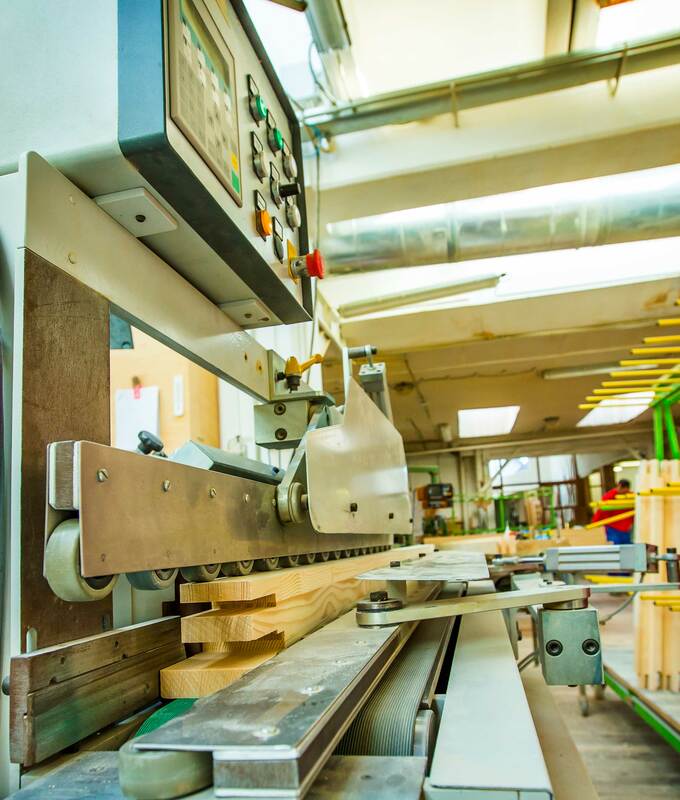 Since 2003 the company Drevovýroba Kočiš, ltd. has been constantly modernizing wood-processing technology equipment. 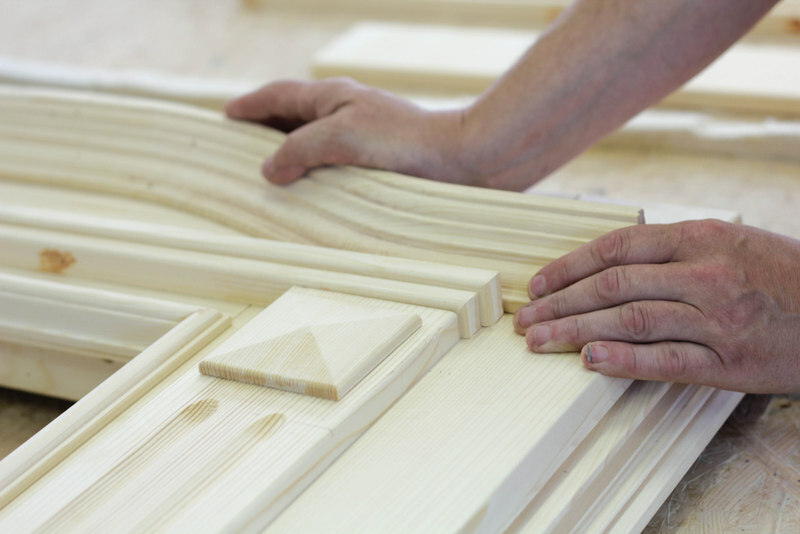 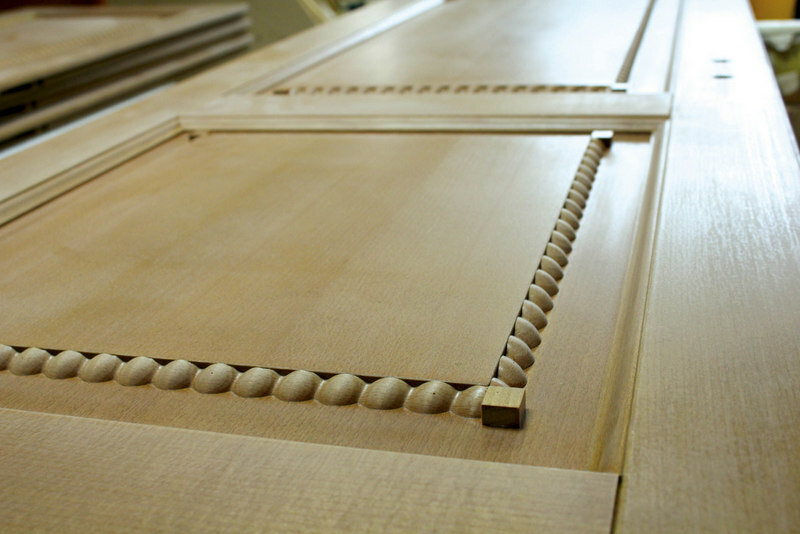 Thanks to the leveraging this industry-leading technology, we can guarantee high precision, quality, and timeless design of the finished products. 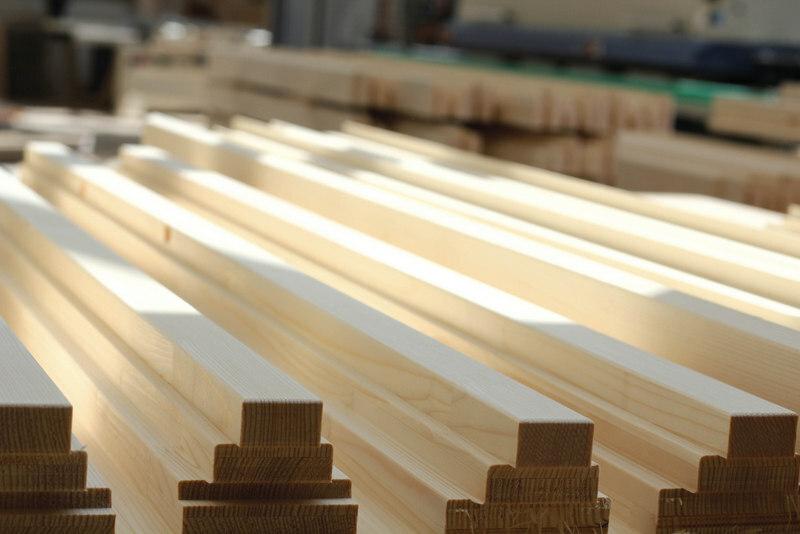 One of the company’s goals is to produce products that minimize negative environmental impacts. 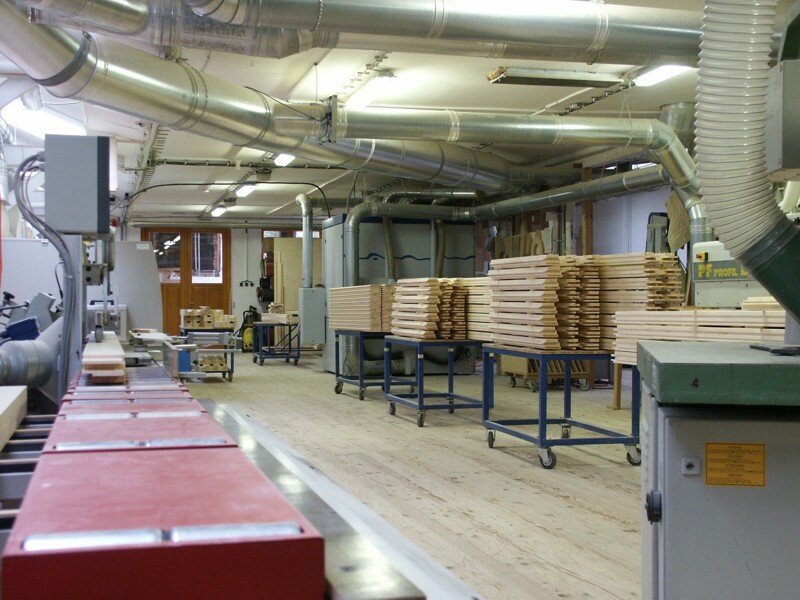 Drevovýroba Kočiš ltd. is based on the world-class quality management standards such as ISO 9001 when speaking about its organization and production. 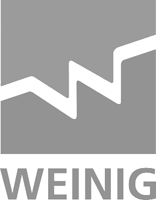 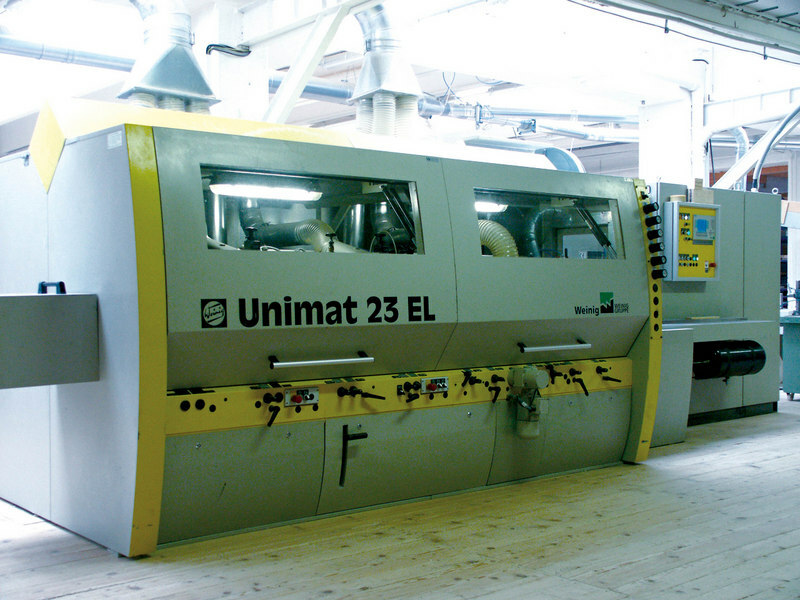 The core of the production process in the company is formed by the most modern German machines WEINING UNICONTROL 12, UNIMAT 23 EL and HOMAG Venture 316L. 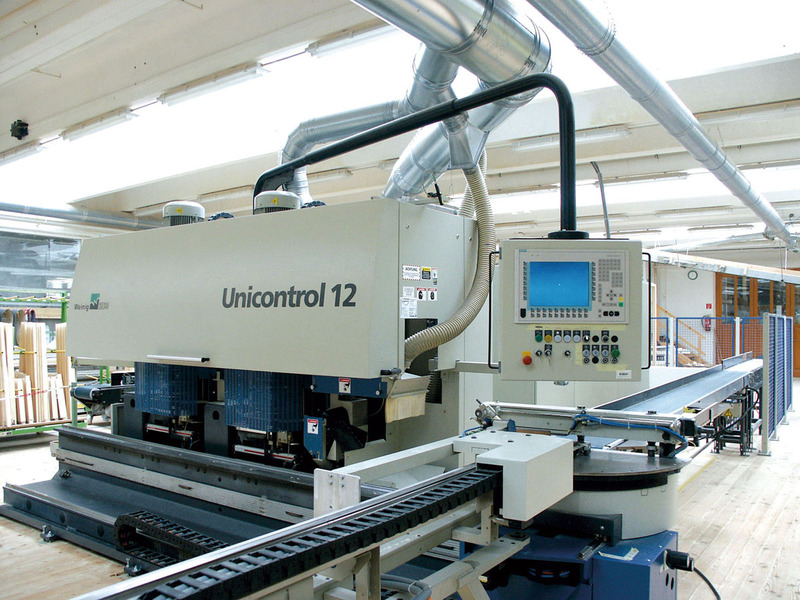 The UNICONTROL 12 production line is managed by the sophisticated Adulo program. 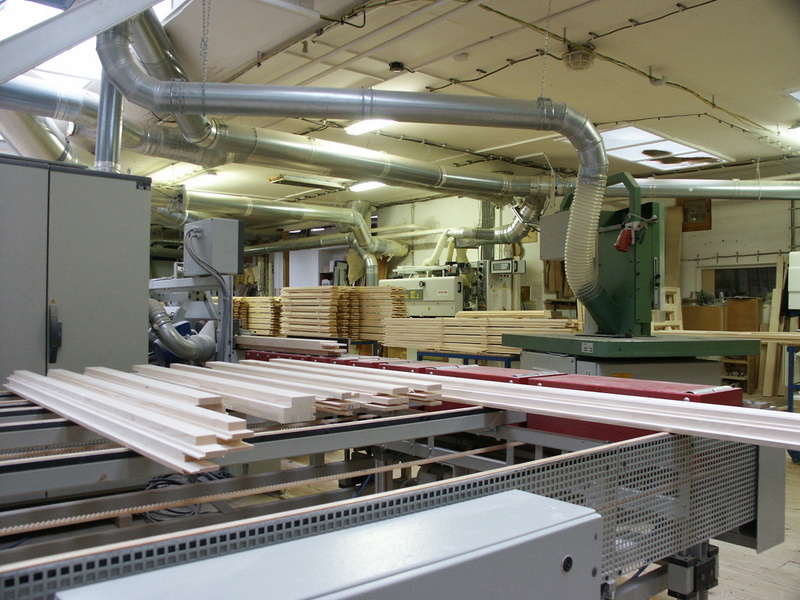 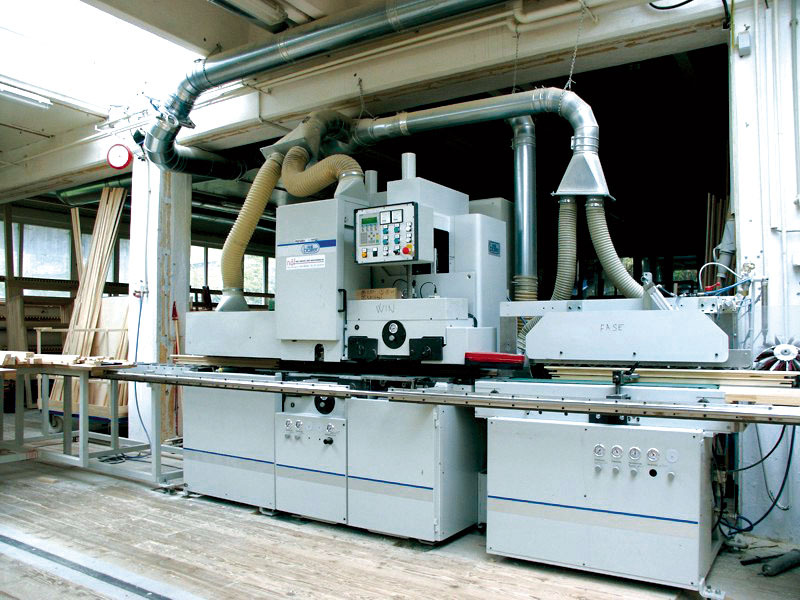 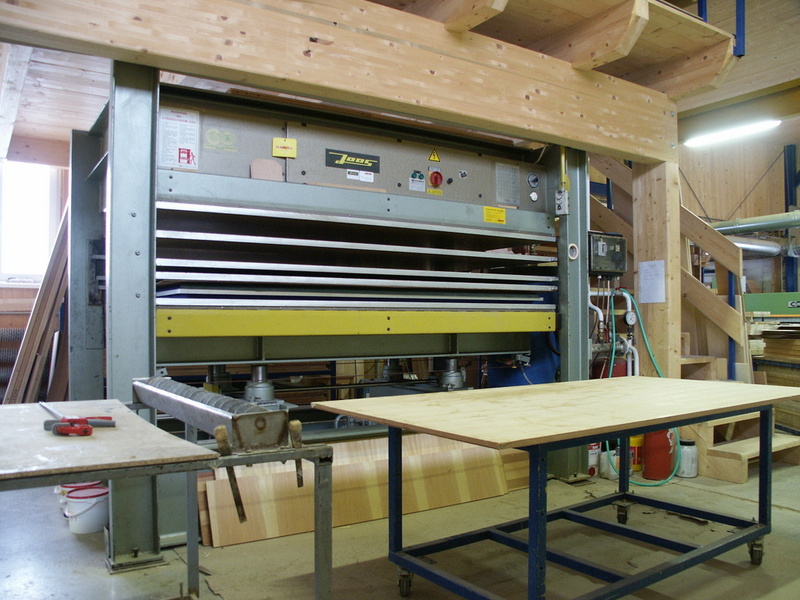 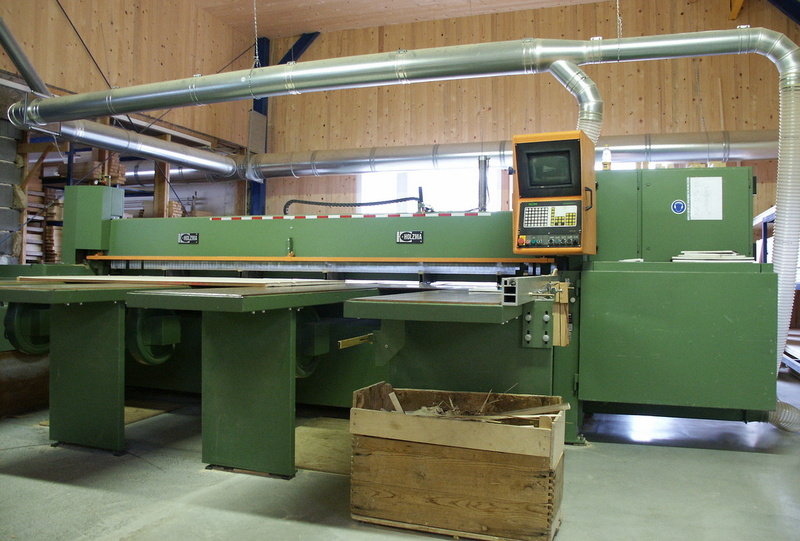 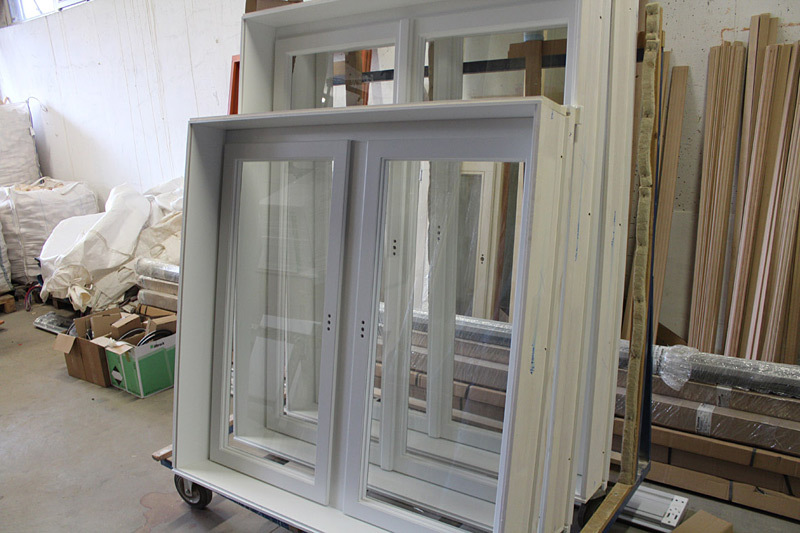 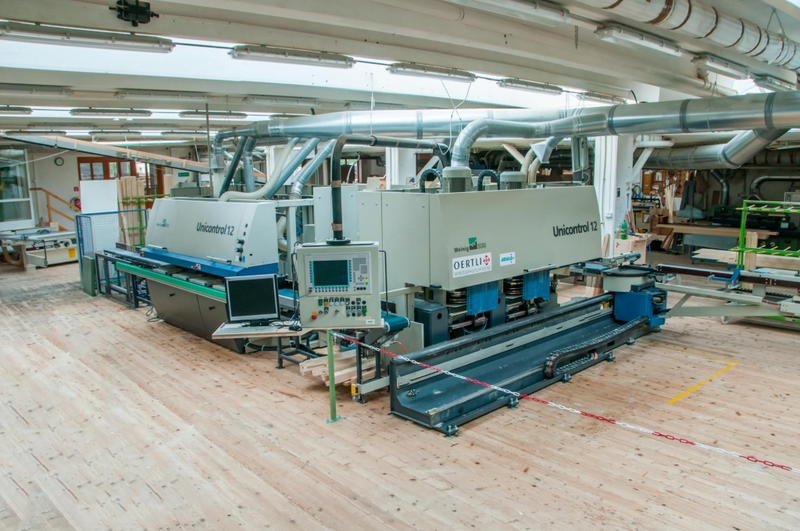 The tools used in the production process are Swiss OERTLI. 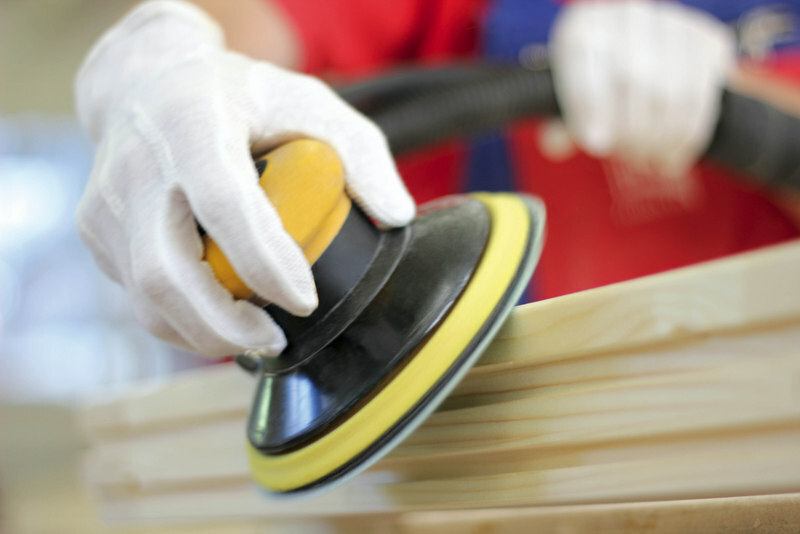 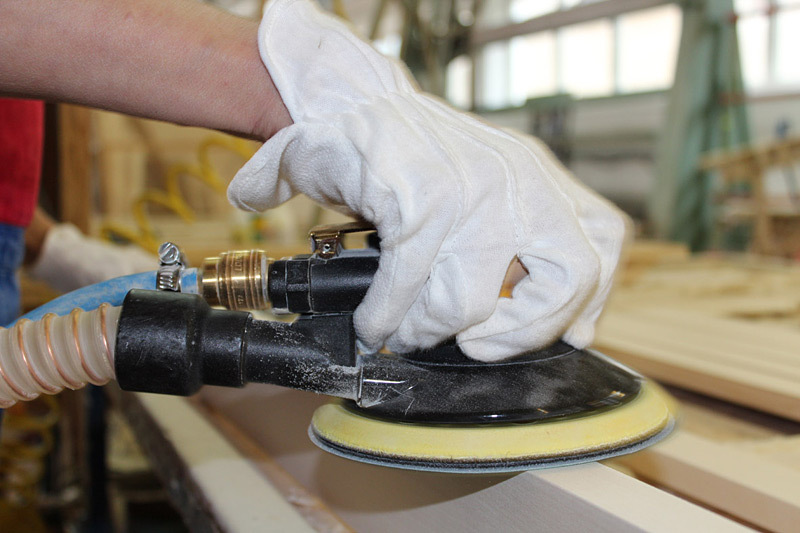 The enhanced accuracy, quality and reliability of finished products is accomplished by using these tools. 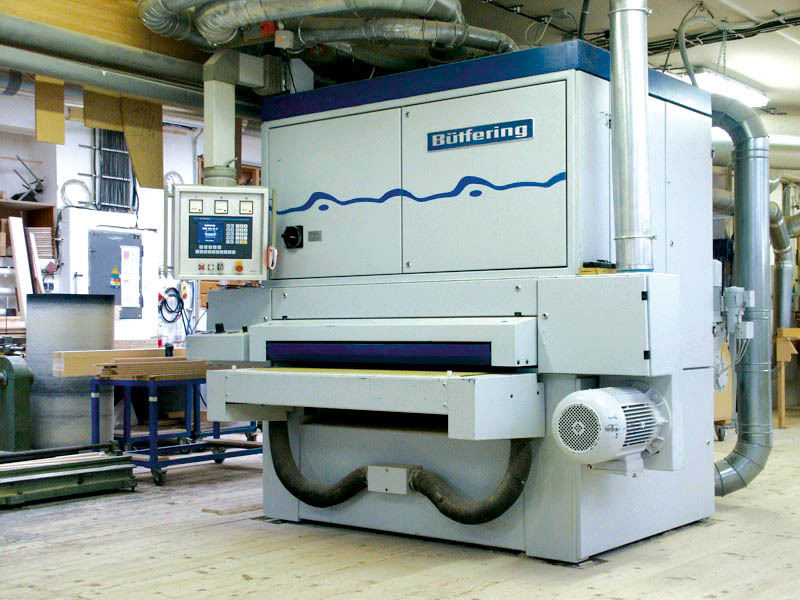 As high demands are placed on the surface treatment, the company favours the sanders of German sanders producer of BUTFERING brand and the Swiss brand BLÄTTLER. 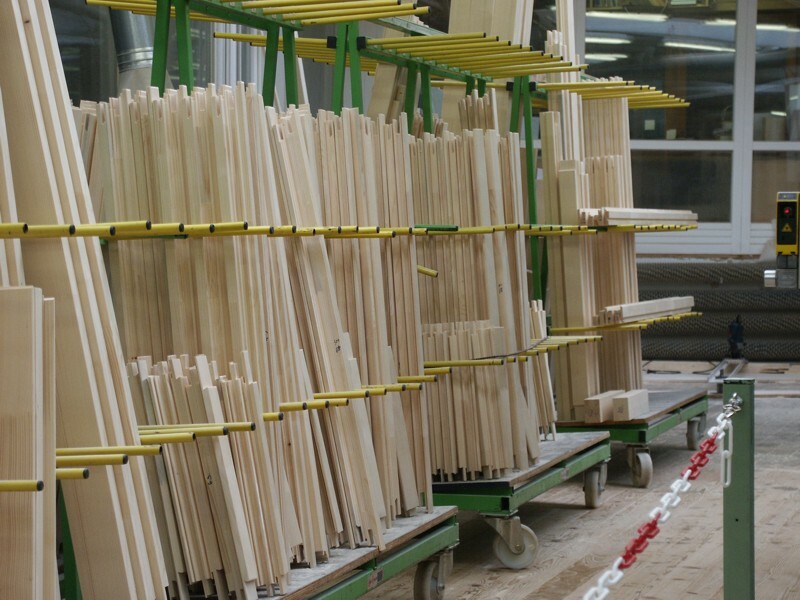 The selection, training and motivation of the employees is one of the most important steps in the production. 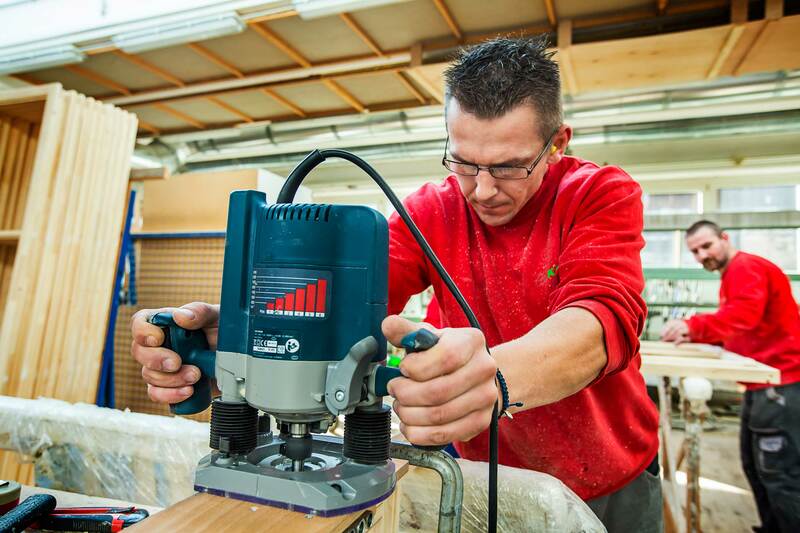 Drevovýroba Kočiš, ltd. constantly cares about having satisfied employees who create values ​​with joy and self-confidence. 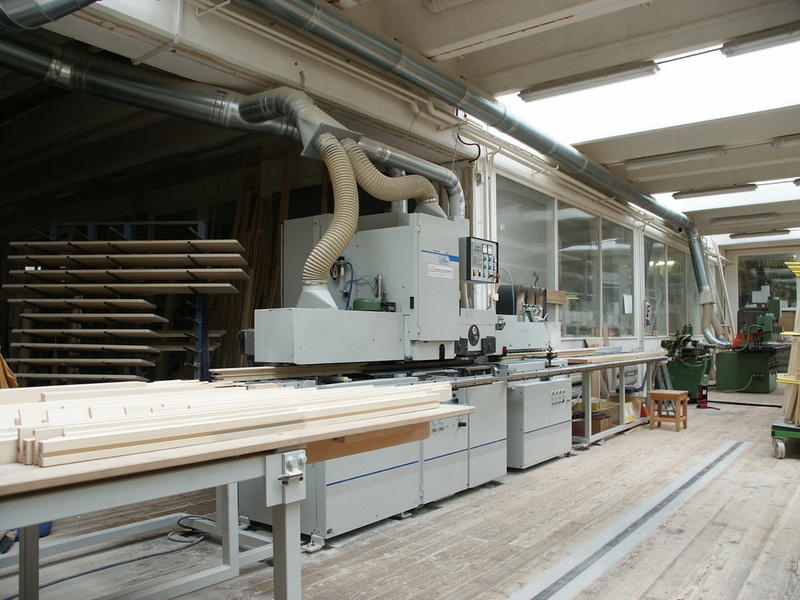 The company Drevovýroba Kočiš, s.r.o. 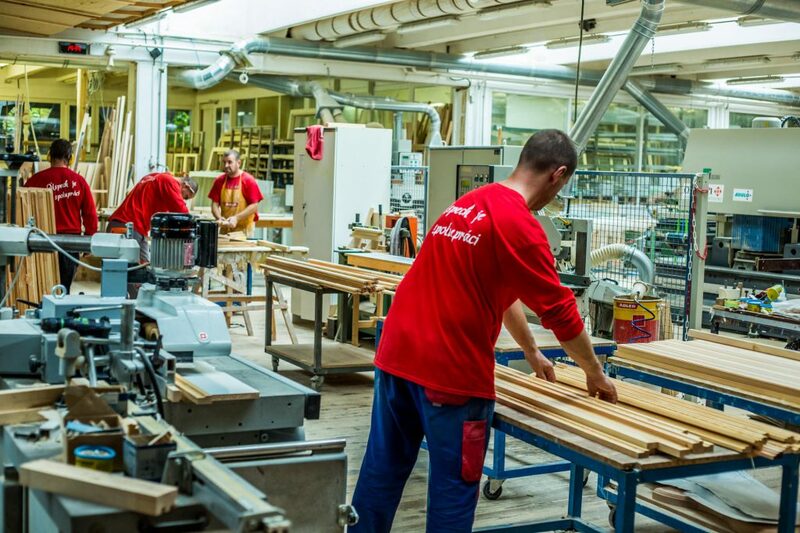 employs 35 employees as of 1st November 2018.